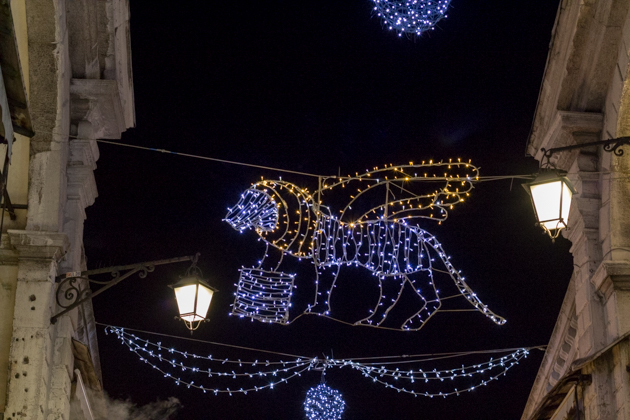 Where in Italy is a great place for families to spend the Christmas holiday? 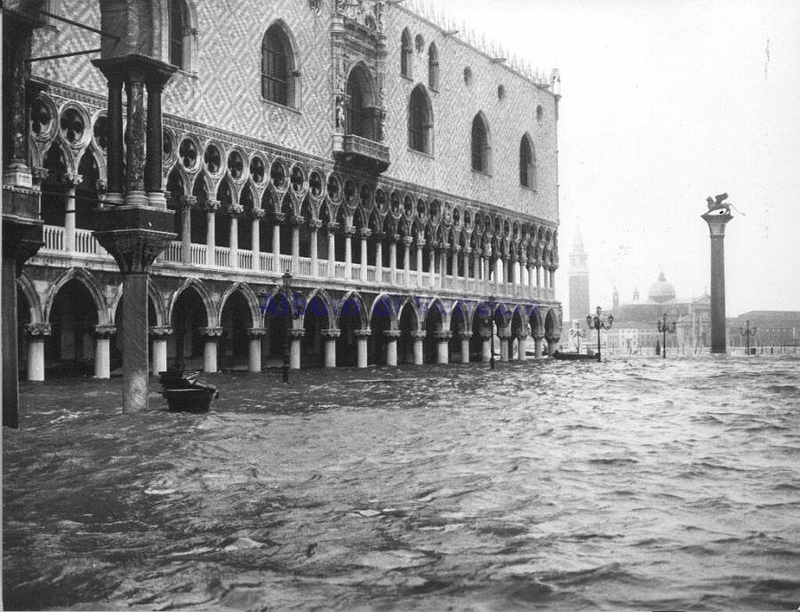 Venezia (Venice) has many names and faces. It is known as the city of romance, a UNESCO city of culture rich with breathtaking architecture and art, the City of Water with its canals crisscrossing the city, the City of Masks as shops display the city’s characteristic carnival masks year-round, as where the orient meets Europe with its Byzantine-inspired architecture and influenced cuisine and finally, it is lamented as a tourist city by Italians as the locals are priced and crowded out. 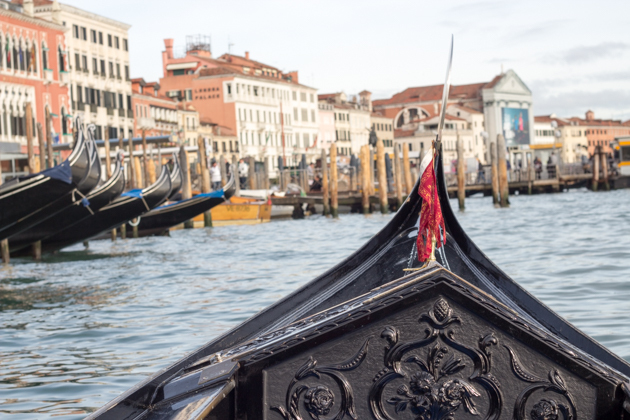 Whatever you want to call it, Venezia is a city unlike any other. To me, Venezia out of season is heaven for children and families, albeit with a hefty price tag (which is even worse in the high season). 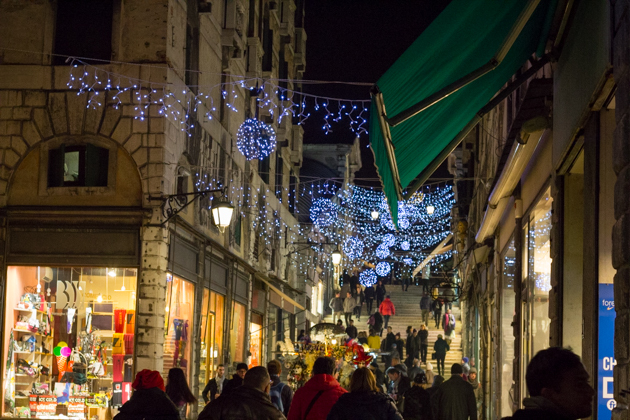 While in many places in Italy, shops and restaurants will start to wind down for the holidays, Venezia caters to tourists year-round. The magic of Christmas lights is only enhanced by their reflection in the water at every turn. Last year during the Christmas holidays we rented a flat in Venezia and spent the time exploring and spending time with the grandparents. The children felt complete freedom as there are no cars anywhere and large open squares to chase pigeons. They loved taking water buses which helped us manage the amount of walking needed as there are inexpensive water buses (vaporetti) everywhere (tip: buy a pass if you plan to take a few trips or stay in Venezia a few days). It is the easiest form of limited mobility transport for little legs. 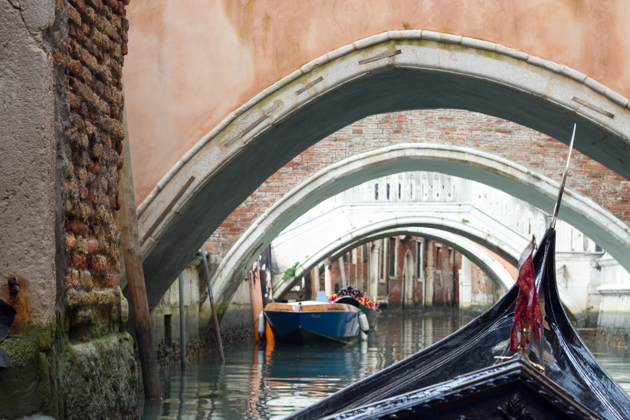 Italy itself is the most child and family-friendly country in Europe and Venezia is no exception. Restaurants ranging from high to low-end serve children first, often from off-menu child-friendly dining options while the waiters joke with the children. Children are part of life in Italy and are accepted for their limitations due to their age rather than chastised and marginalised. As parents we are incredibly appreciative of this approach and with our nerves set at ease, the children respond by behaving beautifully. 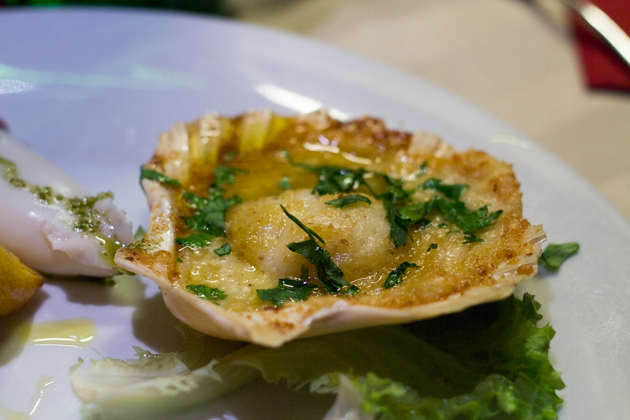 The added bonus is that we can eat in excellent restaurants – these do exist in Venezia so please do not settle for “tourist fare”. 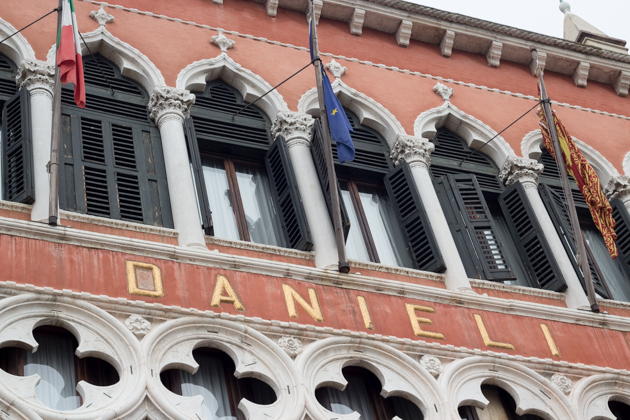 Prices are high throughout Venezia so you may as well get your money’s worth. 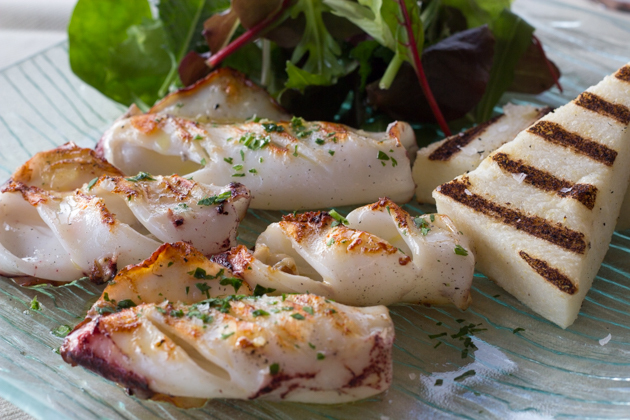 True to its port personality, Venetian dishes make use of its abundant supply of seafood. We enjoyed plates of tiny prawns on a bed of white polenta anointed with olive oil (schie e polenta biancoperla con radicchio), delicious and creamy whipped steamed stockfish (baccala mantecato), Oriental-influenced prawns and anchovies in sweet and sour sauce (sarde in saor / gamberi in saor), steamed spider crab (granseola al vapore), grilled or steamed razor clams (cannocchie alla griglia or al vapore), carpaccio (invented in Venezia at Harry’s Bar) and grilled and gratineed scallops (capesante gratinee) to start. 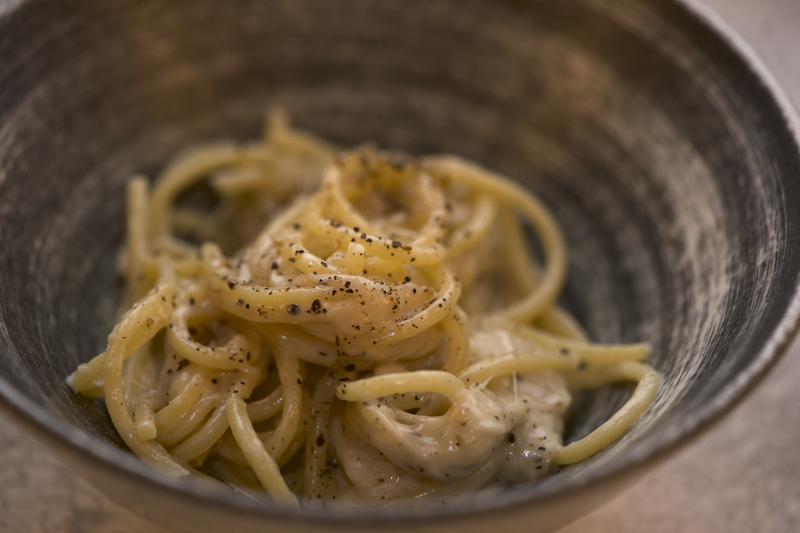 Local first courses include spaghetti with clams (spaghetti con caparozzoli), spaghettini with cuttlefish in its ink (spaghettini al nero di seppia), pasta with baby octopus, chilli and olive oil (spaghetti con moscardini), pasta with mussels, clams, prawns and langoustine (pasta alla scogliera), tagliolini con granseola (thinly cut fresh pasta with spider crab), fresh spaghetti with fresh anchovy sauce (bigoli in salsa), seafood risotto (risotto della laguna veneziana) and linguine with scallops (linguine con capesante). Main courses included freshly fished mixed grilled seafood platters of prawns, langoustine, fish, scallops, squid, ethereal tempura fried mixed seafood platters (fritto misto), roasted whole fish, cuttlefish stewed in its own ink and served with polenta (seppie alla veneziana con polenta), calves liver with onions (fegato alla veneziana), fried prawns or langoustines (gamberi fritti or scampi fritti) and fried soft-shelled crab (moleche fritte). 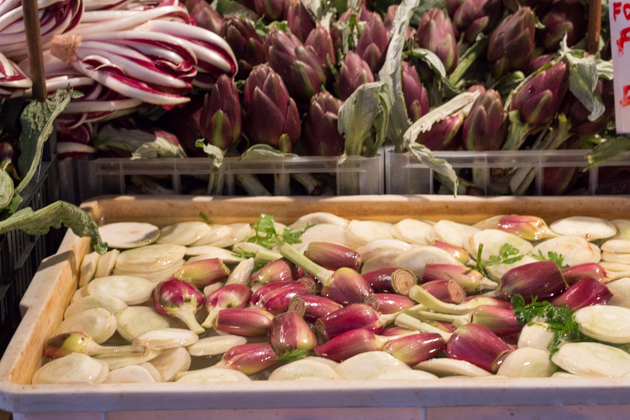 Order local artichokes as a side dish and you won’t regret it. We often skipped dessert having filled ourselves on the other courses but tiramisu often features on the menu as it was invented nearby. 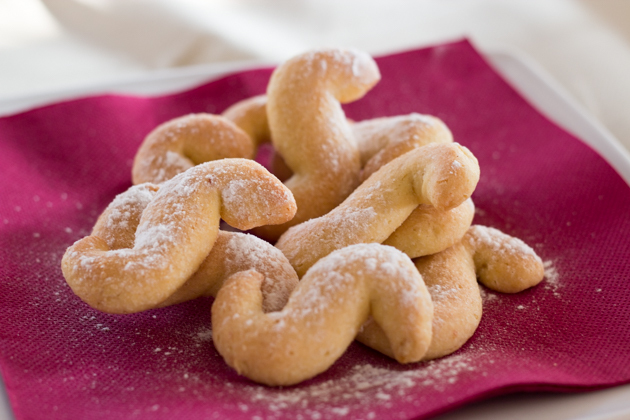 Plates of esse buranese biscuits (“S” shaped lemony butter biscuits) are served with coffees and to the children. 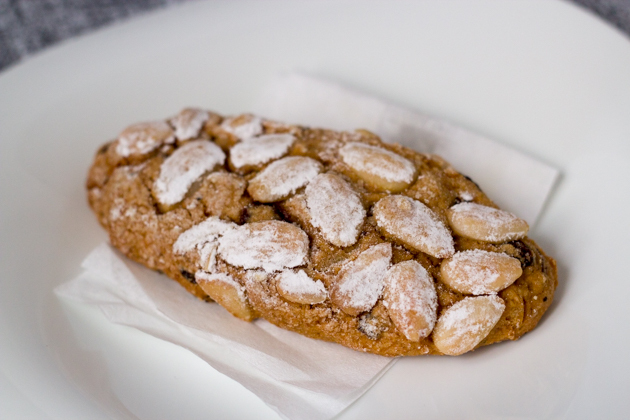 There are many excellent pastry shops around serving traditional local sweets such as pane del doge (oblong biscuits flavoured with wine, almonds, raisins and pine nuts) and focaccia alla veneziana (a yeasted sweet bread similar to panettone). 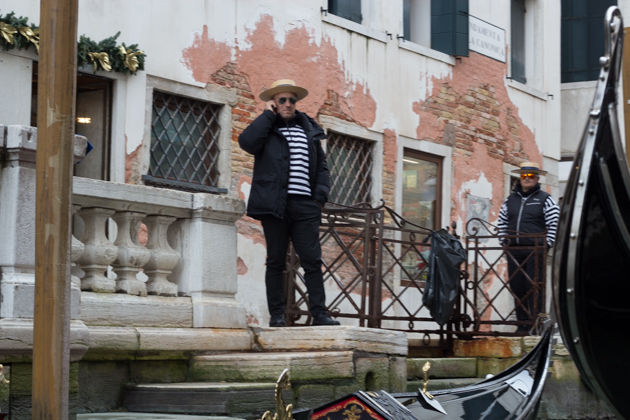 Conventional pram access in Venezia is rather limited due to its 420 staired bridges traversing the 177 canals however locals have ingenious 3 wheeled prams that climb stairs. 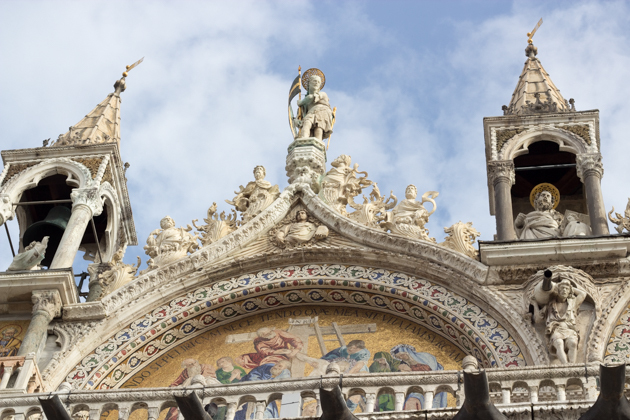 San Marco is a convenient area to be located as it is quite central. 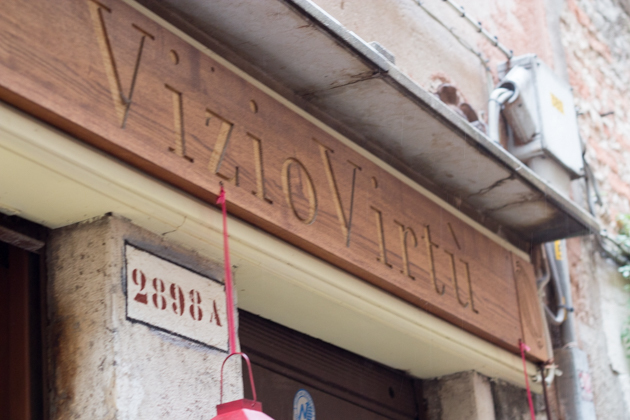 The only drawback is that good, authentic dining options are more limited than those in Cannaregio, San Polo, Castello or Dorsoduro, particularly on a Sunday or Monday when many restaurants are shut. 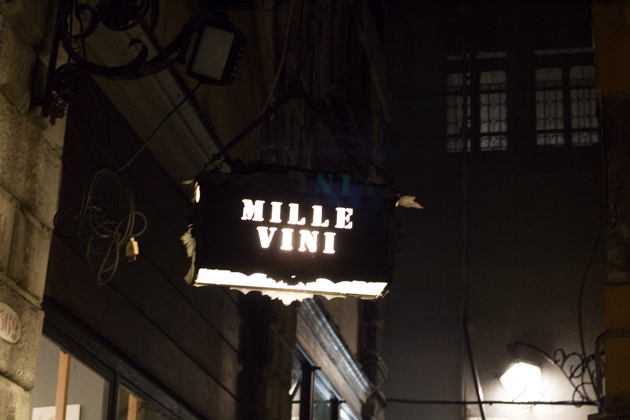 Notable exceptions to this in San Marco are Trattoria Da Fiore (not to be confused with the upmarket restaurant, Da Fiore) and Pensione Wilder. 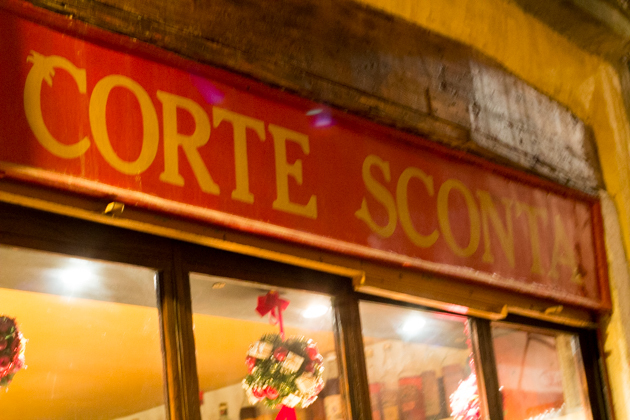 If you eat at Trattoria Da Fiore, visit Rizzo across the street which is known for making for homemade pastas for over 100 years (a great option if it is inconvenient to eat out). 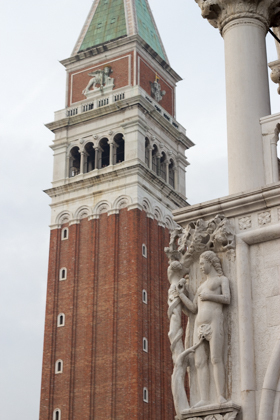 The famous San Marco square (Piazza San Marco named for the city’s patron saint, Saint Mark the evangelist) never fails to disappoint with its spectacular church (Basilica di San Marco) on display. If you can stomach paying €8 for a coffee (and being attacked by pigeons if you order food), sit in the square at one of its famous caffés such as Florian, Quadri (with it’s Michelin starred restaurant upstairs) or Lavena and listen to the orchestra. Children run free chasing the square’s famous inhabitants, hundreds of pigeons, while adults gaze at the 14th century 99 meter-tall bell tower (Campanile) once used as a lighthouse, watchtower and weathercock and of course, the basilica. 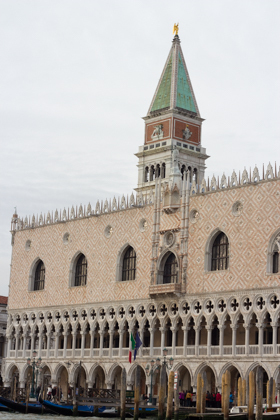 Next to the church is the Gothic Doge’s Palace (Palazzo Ducale), once home to the ruling Duke of Venezia and therefore the heart of the administration of the Venetian Republic, is now a museum. 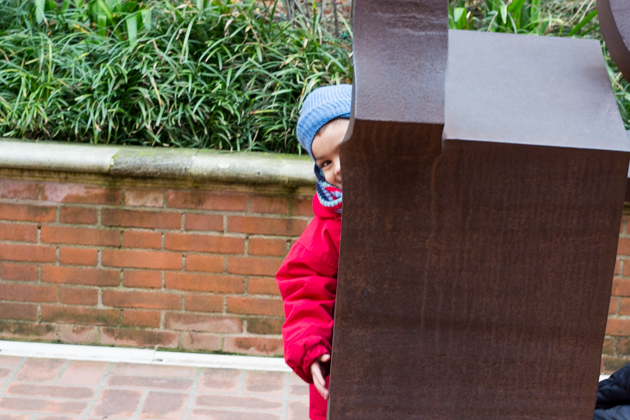 Book ahead for the secret itinerary tour, a favourite with older children (6+) and explore the building’s secret passages. 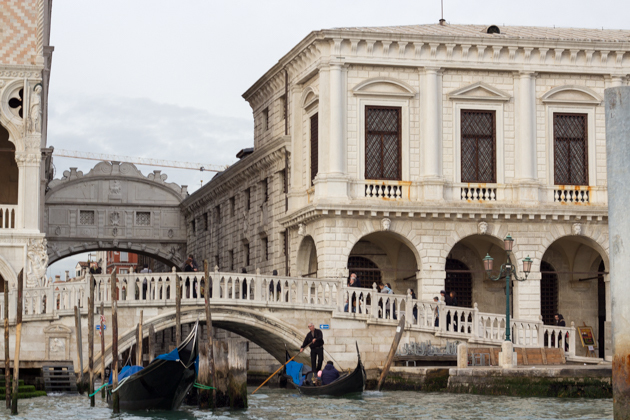 To the south of Piazza San Marco is the ponte dei sospiri bridge connecting the Doge’s Palace to the prison. The bridge is named the “bridge of sighs” as the prisoners would cross over this bridge and sigh see before entering the jail. 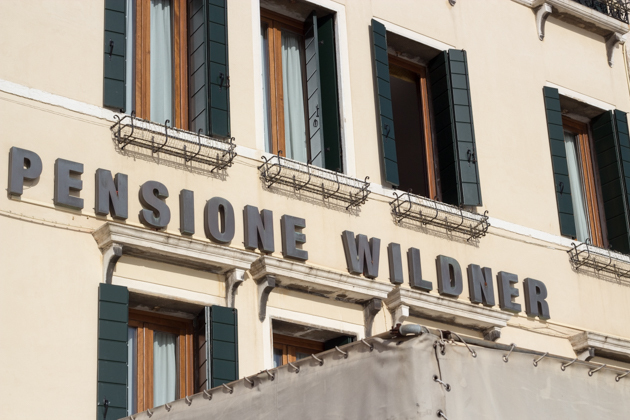 Heading east along the water towards Castello, passing the grand Hotel Danieli, one finds a lovely authentic trattoria called Ristorante Wildner with an unparalleled waterfront view. 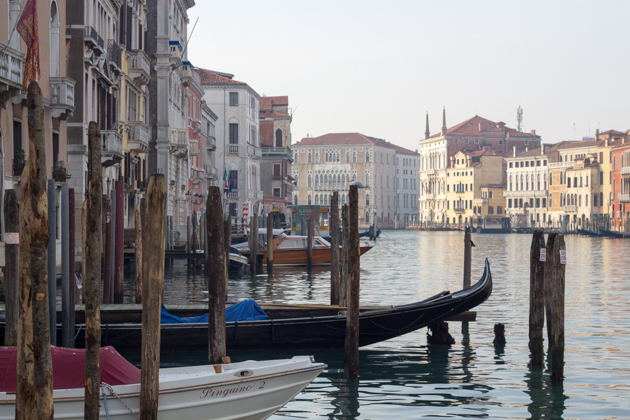 Walk further east to dine at Corte Sconte, an unmissable meal in Venezia. 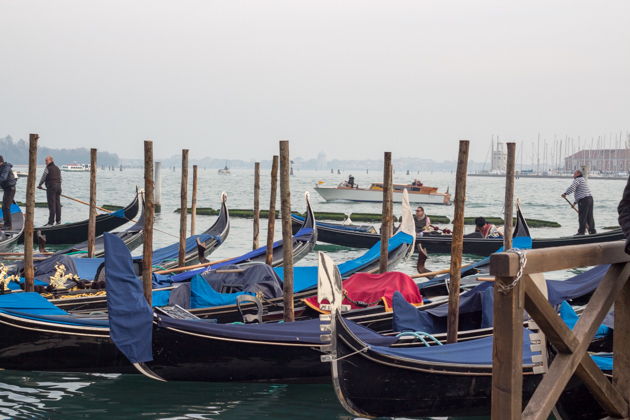 In front of the Sospiri bridge are many water buses (vaporetti) waiting to take you all over Venezia. Gondolas also depart from here. Albeit expensive at €80 for half an hour, it is an unforgettable experience. The gondolieri are some of the few remaining Venetians and come from generations of families of gondolieri. They are excellent guides. 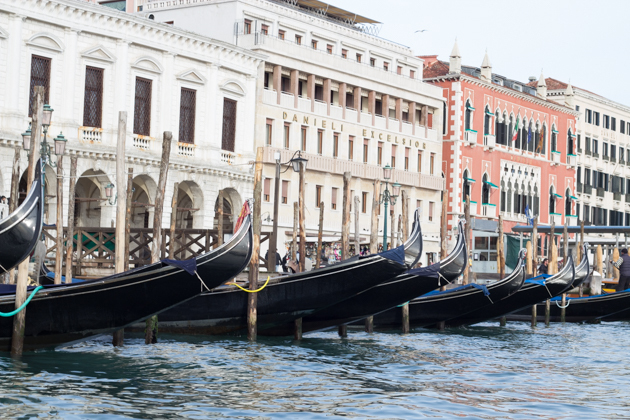 To the north of Piazza San Marco is the famous Rialto bridge and the shopping area surrounding it. Just before the bridge is Venezia‘s finest wine store, Millevini (worth a stop particularly for older vintages) and the Pasticceria Colussi famed for their 30 hour focaccia veneziana (a fluffy slightly sweet bread). 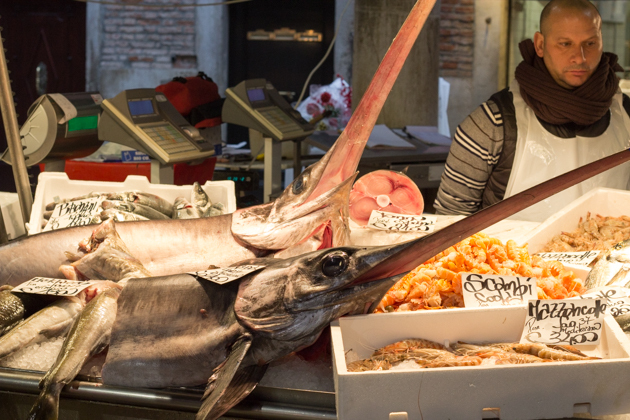 The 11th century Rialto food market is a must visit for food lovers with fantastic displays of swordfish, live mantis prawns and live soft-shelled crabs to delight children. 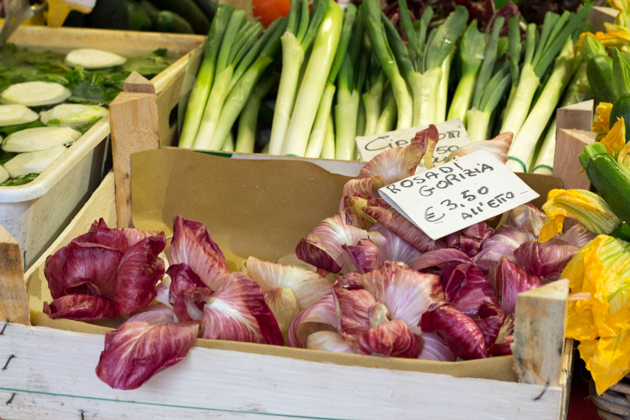 The colourful displays of radicchio seem too pretty to eat. 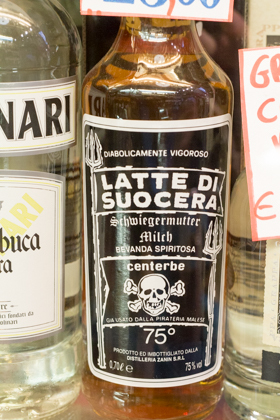 They sell a large variety of wines and liquors, including Latte di Suocera (Mother-in-law’s milk)! 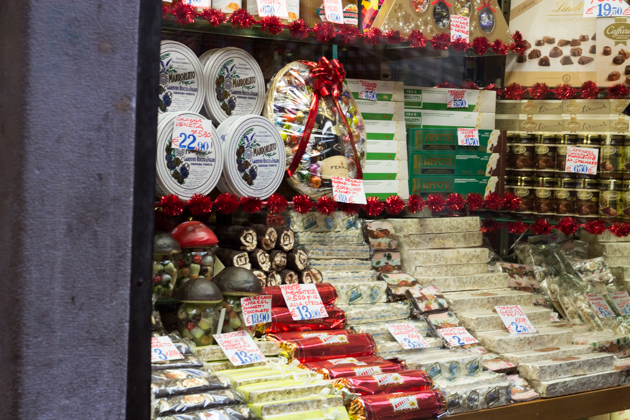 Near the market is the Drogheria Mascari with a beautiful selection of confectionery, wines and liquors, fruit and nuts as well as spices. 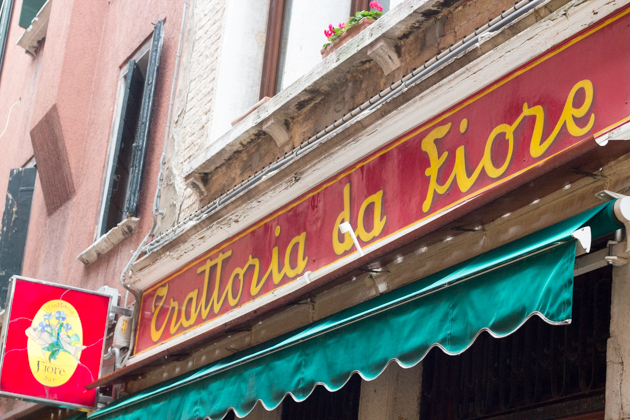 The area surrounding the Rialto is known for it’s many “bacari“, informal wine bars to enjoy a glass of wine or spritz (Prosecco with a dash of bitters such as Campari or Aperol and soda water) and tapas-style snacks. All’ Arco, Al’ Marca, Cantina do Mori and Al Prosecco (a bit further) both came highly recommended. 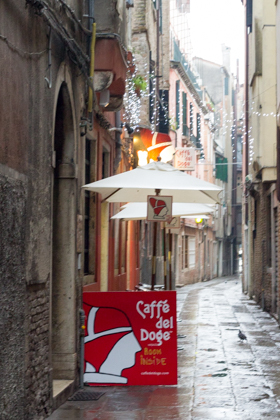 Caffé del Doge is a good place to stop for a coffee. Across the water to the west is the Dorsoduro area, known as the student area as it is near the university. 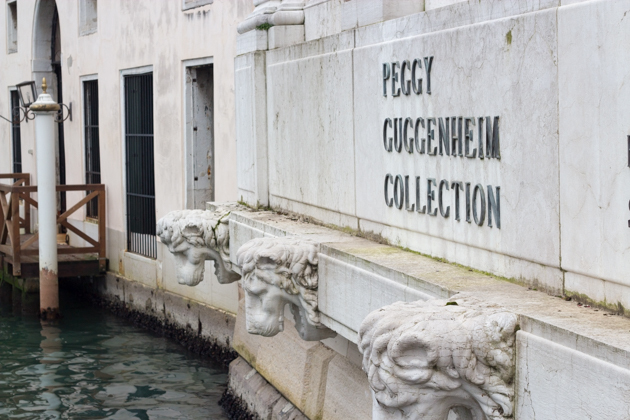 The waterfront Guggenheim museum has an excellent collection of modern art yet is manageable for children as it is small, has a lovely courtyard, a cafe and the museum shop sells many options for art loving children. Sunday afternoons the museum has a special children’s programme. 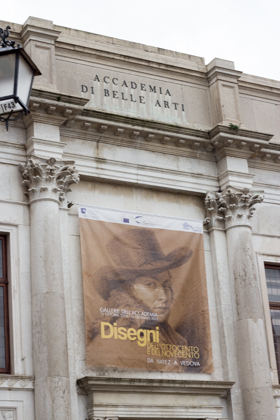 The nearby Accademia (Academy of Fine Art) hosts the city’s finest art works from the 14th to the 18th centuries. On Campo San Barnaba sits the San Barnaba church which hosts an exhibit of Michelangelo’s more technical inventions which interested my science-loving 5 year old. 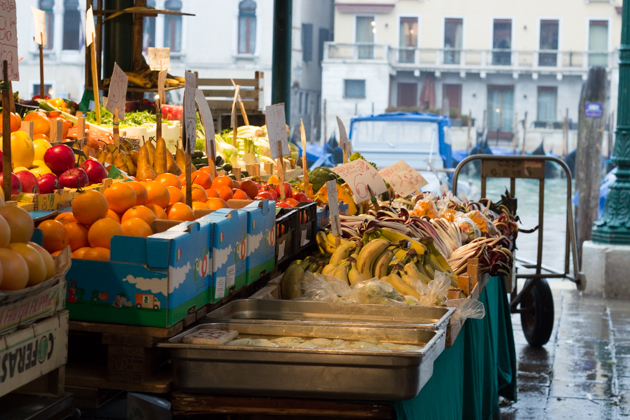 The bridge just west of Campo San Barnaba is where the floating greengrocer is located (a fruit and vegetable vendor on a boat called a verduriere). Crossing over the bridge over the Rio San Barnaba and heading straight up Rio Terre Canal on the left is Pasticceria Majer, a refined local pastry shop offering local specialties. 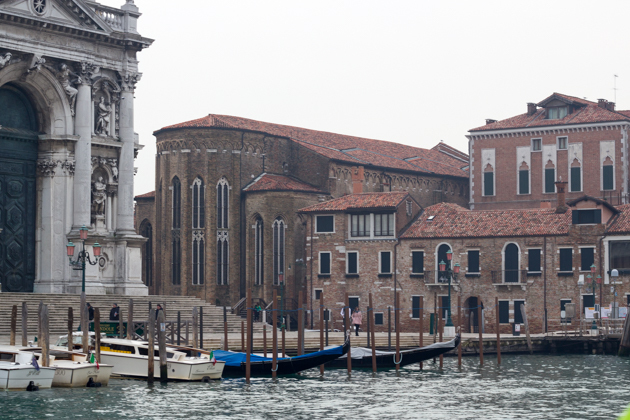 Further east is San Toma where the huge 14th century Franciscan Santa Maria Gloriosa dei Frari church can be visited. My children are always awestruck in churches due in part to their size, darkness and often incredible art (although also part because they love lighting candles in honour of their departed grandmother). Nearby is also the Natural History Museum (Museo di Storia Naturale) with a dinosaur skeleton and an aquarium. 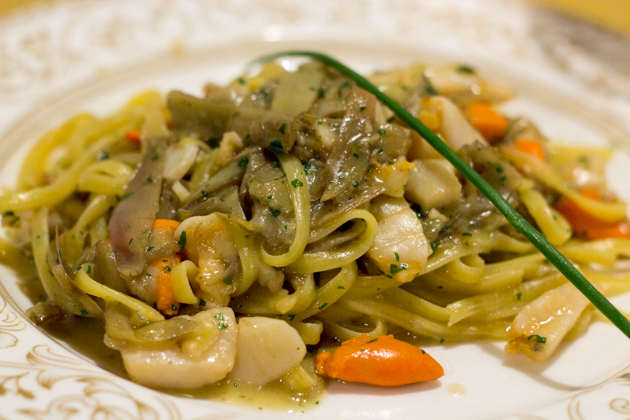 Trattoria da Ignazio is an excellent nearby restaurant with a beautiful courtyard for dining al fresco in the summer. 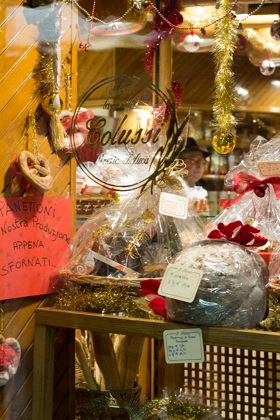 Nearby is Cioccolatteria Vizio Virtu, an excellent chocolate shop with an impressive Christmas display made of chocolate serving chocolates, macarons and chocolate dipped dried fruit. 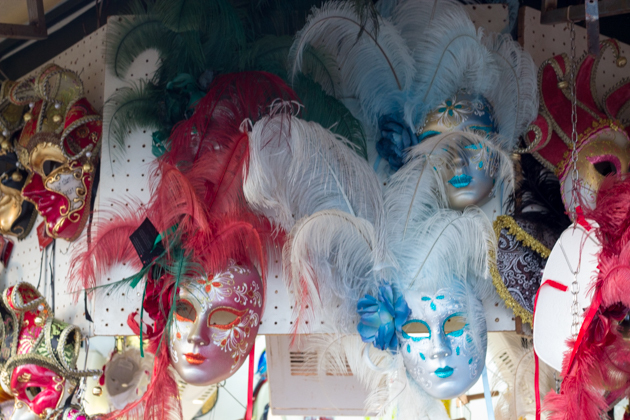 Make Venetian masks next time? After four days, there were still many activities we did not have time for. 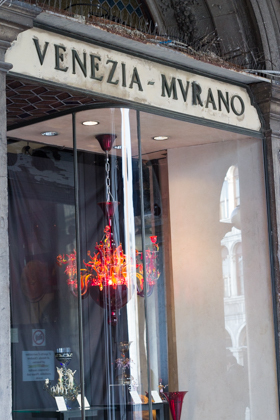 We never made it to Murano but next time we intend to take the children there to see the glass blowing in action. 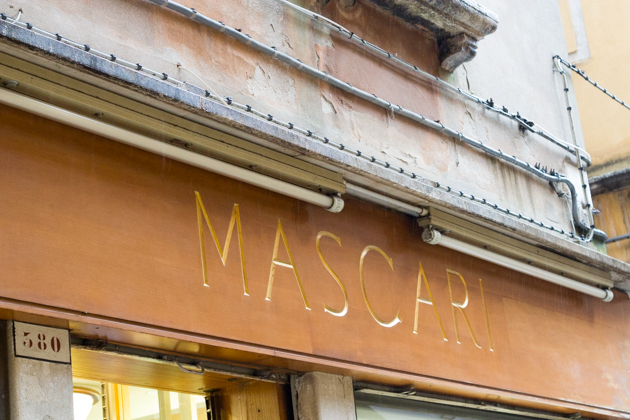 There are mask making classes at several workshops in the Dorsoduro area such as Ca Macana. 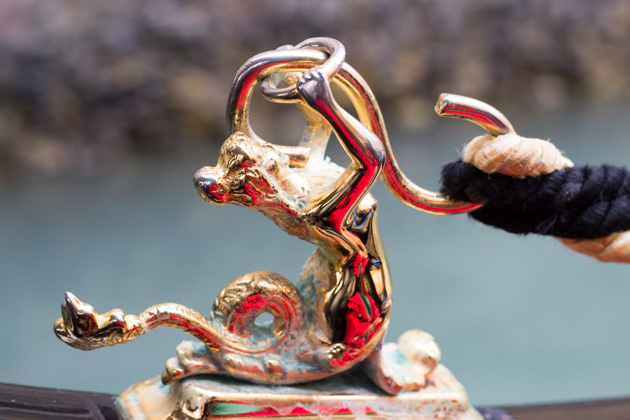 Our two boys will love the Navel Museum (Museo Storico Navale di Venezia) complete with model ships, cannons and historic uniforms located near the Arsenale vaporetto stop. 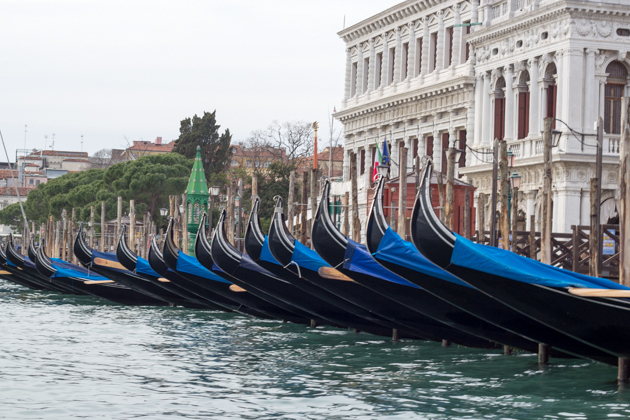 We are thinking to make it an annual or biannual family Christmas tradition to visit Venezia. I’ll report back after our next trip. 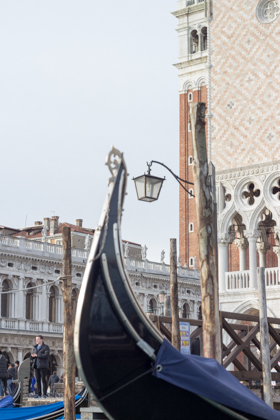 Have you travelled to Venezia with children? What were their favourite activities? Buon natale! Have a lovely Christmas! Viva Venice by Paola Zoffoli and Paola Scibilia and Kids Go Europe: Treasure Hunt Venice by Ellen Mouchawar and Marvin Mouchawar. 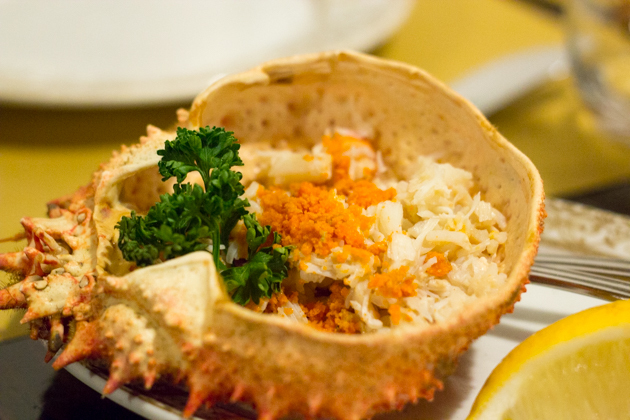 Recommended dishes: A slightly formal but welcoming traditional restaurant with excellent food. 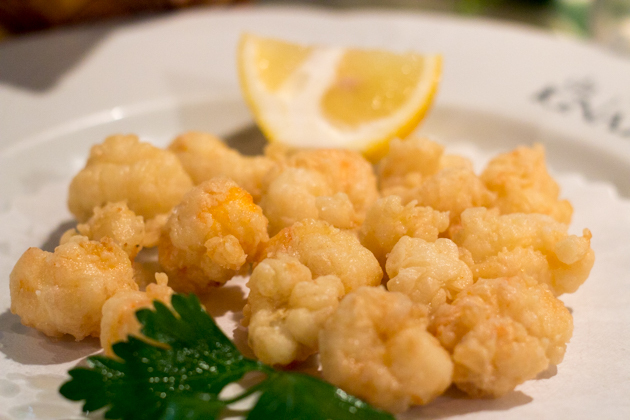 Try the zupetta di finocchio, capesante, sogliola e scampi (fennel soup with scallops, sole and scampi), the fritto misto (mixed battered and deep-fried seafood), bigoli alle sarde (a thick fresh spaghetti with stewed onions, sardines and parsley) and sepia nerissime con polenta (cuttlefish stewed in its ink with tomatoes and served with polenta). 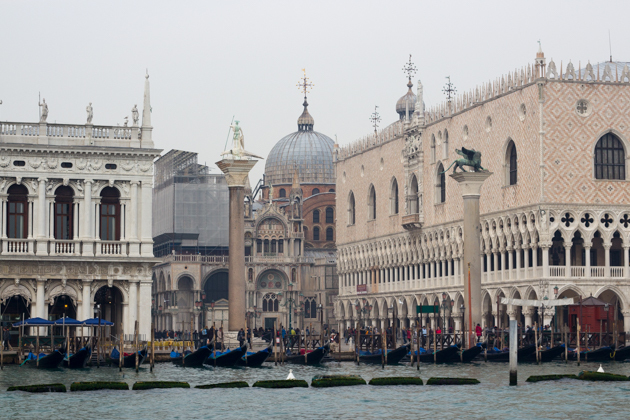 Walk towards the water from Piazza San Marco and turn left. Within 5 minutes, you will see Pensione Wilder on your left hand side. 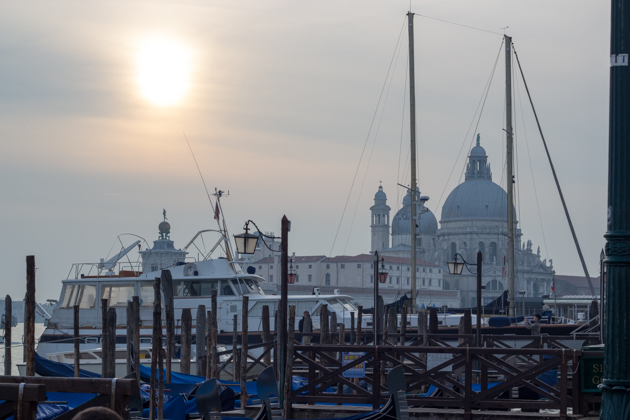 Because of its proximity to Piazza San Marco, its splendid view over San Marco and the island San Giorgio and its excellent food, we frequented Wildner often during our visit. 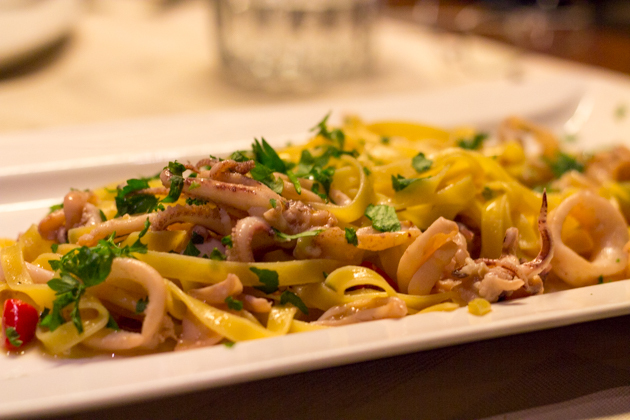 Recommended dishes: they specialise in authentic local dishes but also some Italian regional dishes. 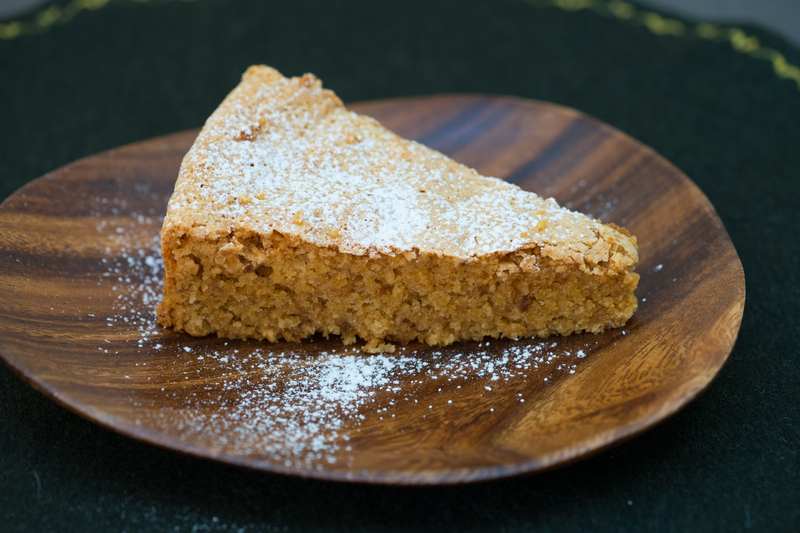 The chef looks to work with small producers of food. 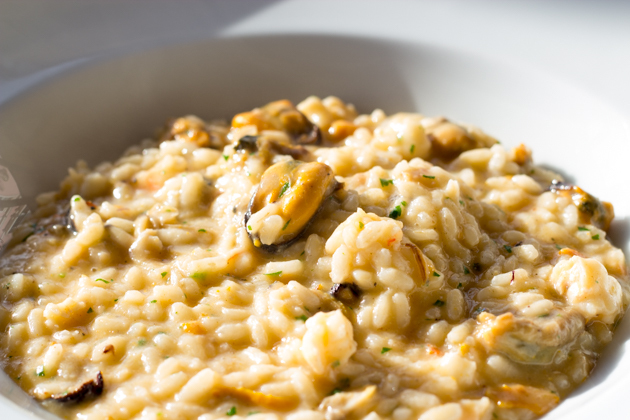 Try classic local dishes such as baccala mantecato (steamed stockfish whipped with olive oil), spaghetti allo scoglio (spaghetti with tomato sauce and a mixture of clams, mussels, prawns and langoustine), risotto al pesce del giorno (risotto with the fish of the day), grigliata mista di pesce (mixed grilled seafood- prawns, langoustine, scallops John Dory and eel when we were visiting), carciofi fondo (poached artichoke hearts) and esse buranese (crumbly butter biscuits). Not to be confused with Osteria da Fiore. 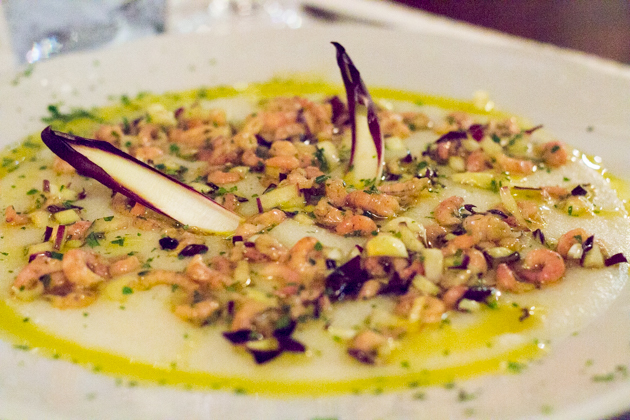 Recommended dishes: A definite must is the scie con polenta e radicchio (sweet tiny prawns on a bed of creamy white polenta with radicchio). 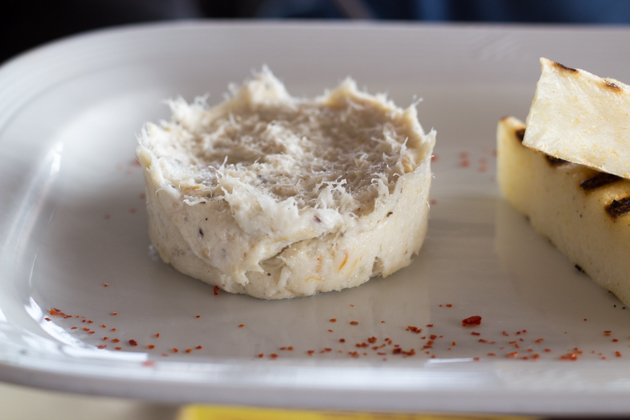 This and Corte Sconta were our favourite restaurants of the trip. 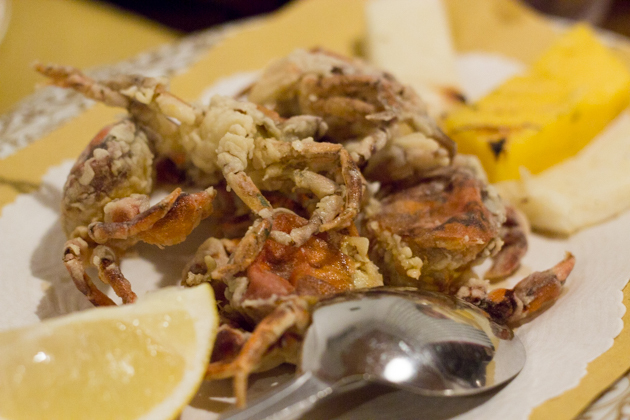 Recommended dishes: Tagliolini con granseola (thinly cut fresh pasta with spider crab), sogliola ai ferri (broiled sole) and gamberi fritti (breaded and deep-fried prawns). 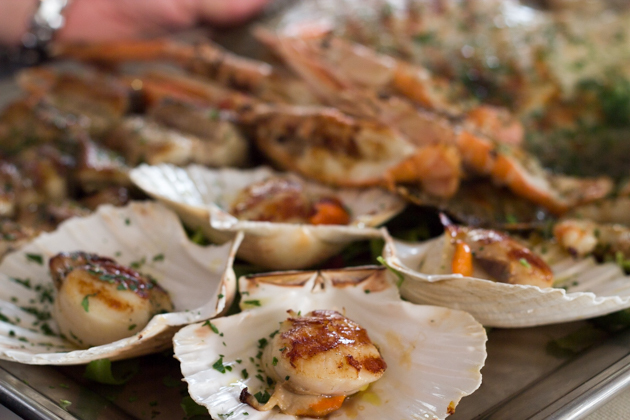 All the pasta and bread is made fresh in house and the seafood sourced locally from the lagoon. Everything is of excellent quality and of optimal freshness. 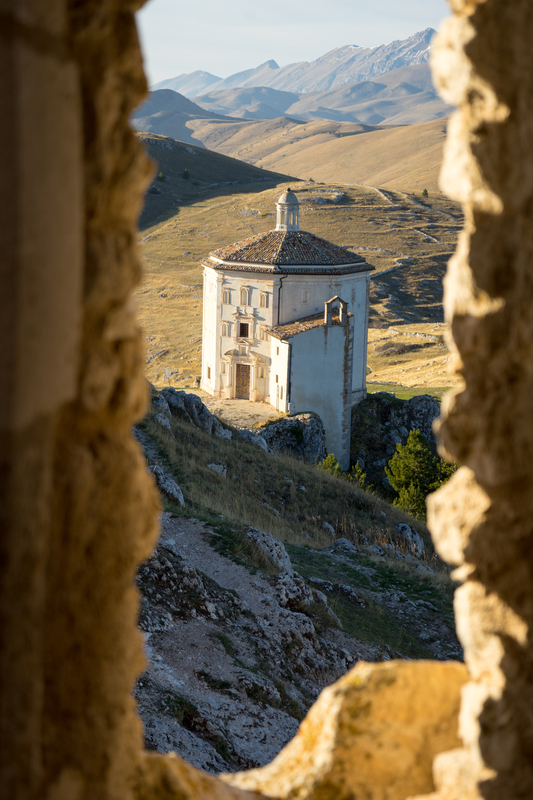 During the summer there is a table in the hidden courtyard (which is the meaning of “corte sconta“). The service formal yet familial. Don’t miss this restaurant. Reservations are essential. 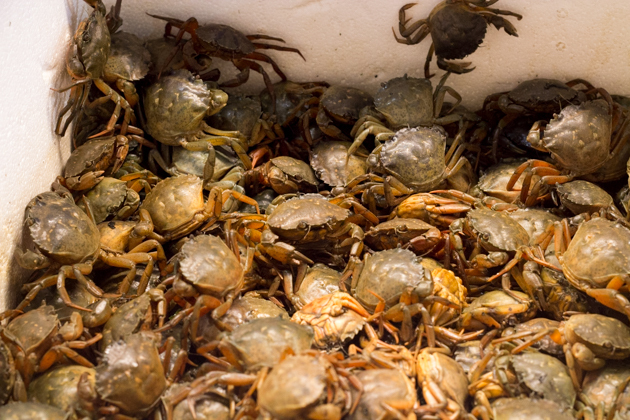 Recommended dishes: granseola al vapore (steamed spider crab), spaghetti nero al scoglio (squid ink spaghetti with mixed seafood), linguine con carciofi e capesante (linguine with artichokes and scallops) and moleche fritte (breaded and deep-fried soft shell crab). 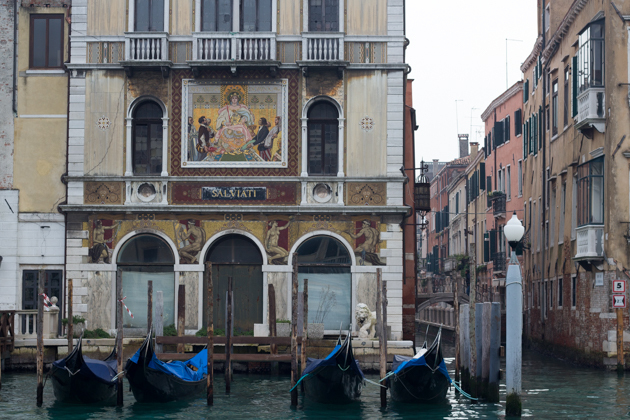 The most famous bar in Venezia with many visiting VIPs as patrons. It was a historical favourite of many famous intellectuals and writers such as Ernest Hemingway. 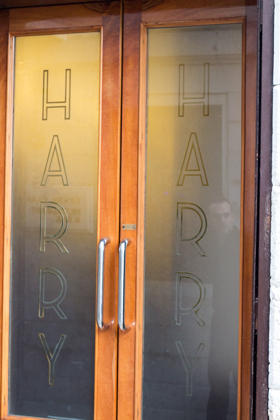 Harry’s Bar is famous for their artful preparations of cocktails. Their most famous drink is the Bellini (white peach juice mixed with Prosecco) and their most famous dish, carpaccio (wafer thin sliced raw beef dressed with oil and lemon or mustard mayonnaise), both invented at Harry’s Bar. 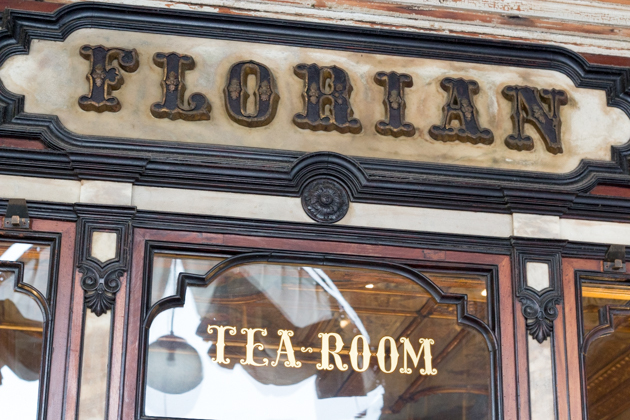 Caffé Florian opened in 1720 and is the oldest coffee house in continuous operation in Italy. They have an orchestra which plays for patrons. 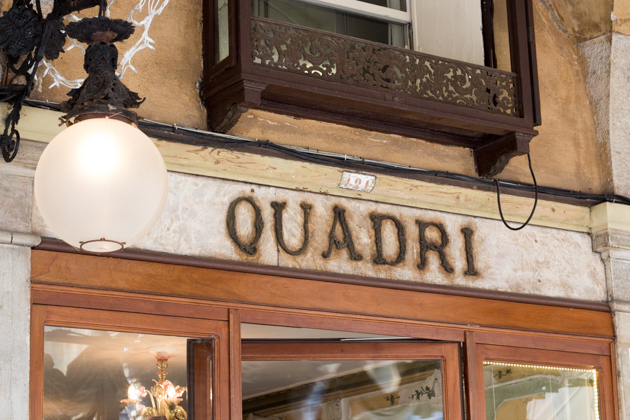 The Quadri opened 400 years ago and has served the rich and famous ever since. They have an orchestra which plays for patrons. 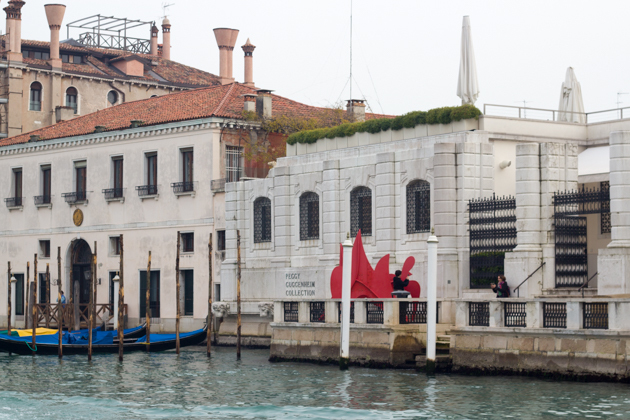 Upstairs is a Michelin starred restaurant, Ristorante Quadri serving modern cuisine. 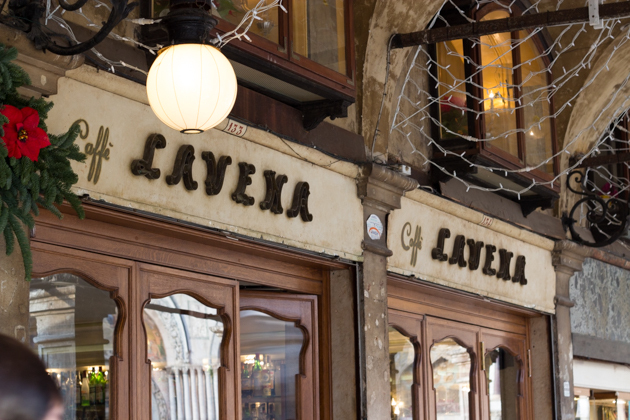 Located in the most beautiful corner of piazza San Marco, Caffé Lavena has been serving famous musicians (such as Wagner) and writers since 1750. It is a good place to listen the orchestra and enjoy a gelato, snacks and cocktails. 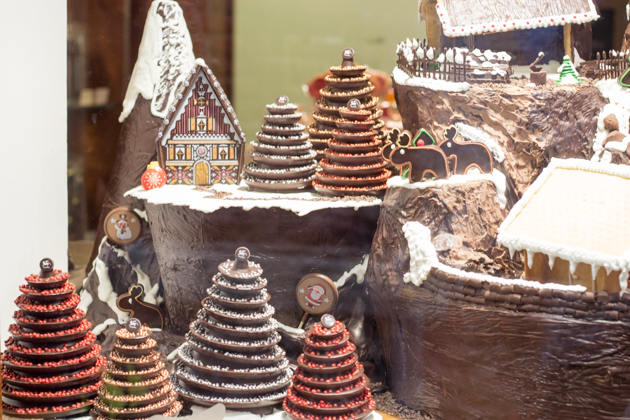 An artisan chocolatier with a beautiful Christmas display entirely made out of chocolate. They have chocolate flavoured with nuts, sweet wine from Pantelleria, fruit liqueur, tea, tobacco and spices. They have cru chocolates made with beans from 15 different countries., gianduia, macaroons, cakes, biscuits, jams and tea. The gourmet food shop was specialised in selling spices since 1954. It also has an impressive wine selection as well as tea, dried mushrooms, chocolates and oils. An impressive wine store with a vast selection of wines and liquors. 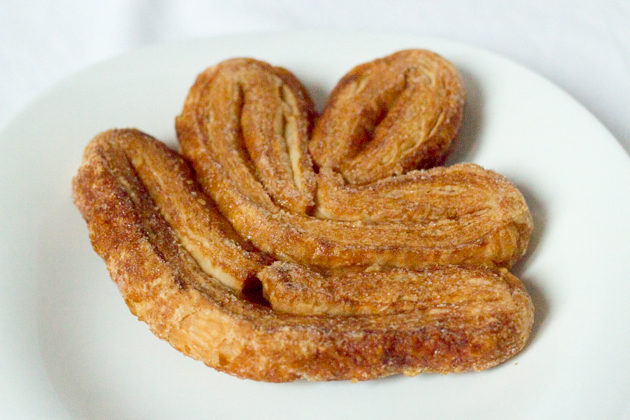 A bakery with over 60 years of history. 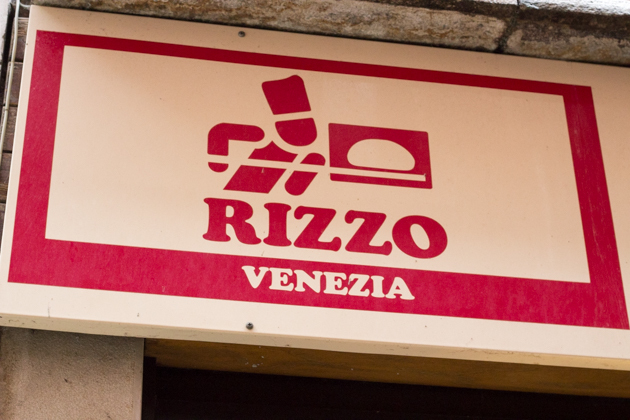 It is famed for its 30 hour production of focaccia la veneziana (similar to a panettone without candied and dried fruit) and custard filled doughnuts (krapfen alla crema). 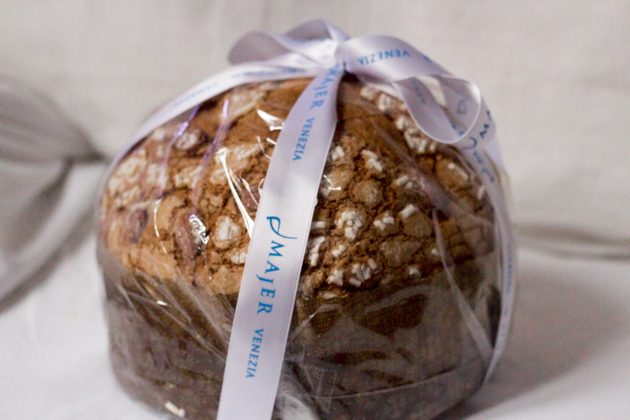 A bakery, gelateria and informal restaurant operating since 1924 with 5 locations around Venezia. 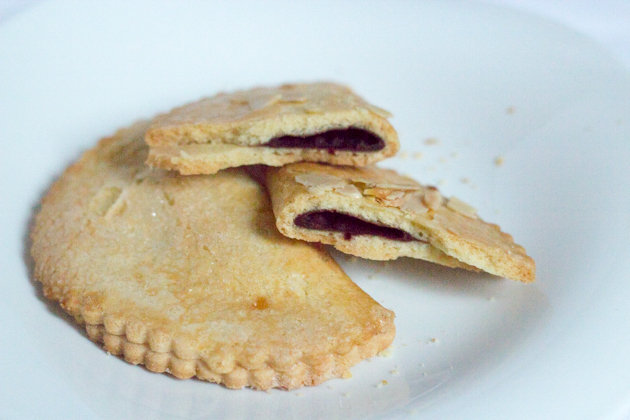 They make all types of traditional Venetian sweet and savoury recipes but their specialty is Pan del Doge (oblong biscuits flavoured with wine, almonds, raisins and pine nuts). 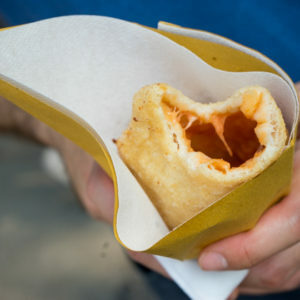 Also try their focaccia alla veneziana, bussolai grandi (large ring-shaped biscuits), ravioli nocciolata (pastry filled with nuts), ravioli visciolata (pastry filled with cherry jam), tortino di riso (rice tart), fagottino di mele (pastry bundles filled with apple) and ventaglio (sweetened puff pastry shaped like a fan). A store which makes its own rest pastas: bigoli neri, squid ink tagliatelle, pappardelline, fresh egg tagliatelle, ravioli, tortellini, gnocchi and a gondola inspired shaped pasta “il ferro della gondola“. 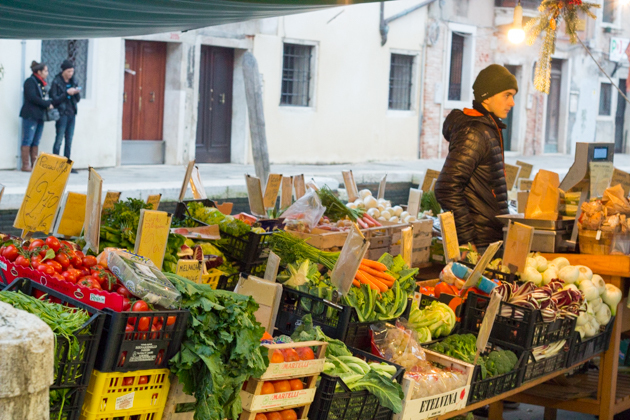 It is also a good place to buy truffles, sauces, local honeys, artisan olive oils and traditional balsamic vinegars. 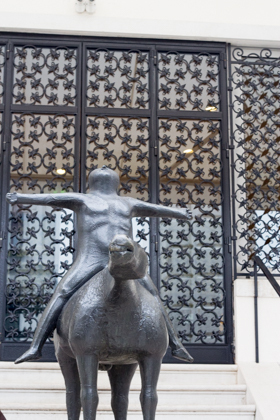 An important museum housing an impressive collection of 20th century European and American art. When the children get tired, buy some arty toys at the shop and get them a gelato in the caffe. If you go on Sundays between 3 and 4:30 in the afternoon, they have a programme for children introducing the children to the art and artists. Book in advance for the the secret itinerary tour, a favourite with older children (6+) and explore the building’s secret passages.